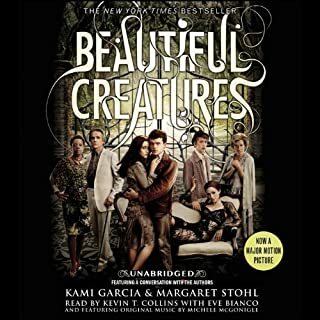 Would you listen to Beautiful Creatures again? Why? Yes, "Wonderful", could not stop listening. 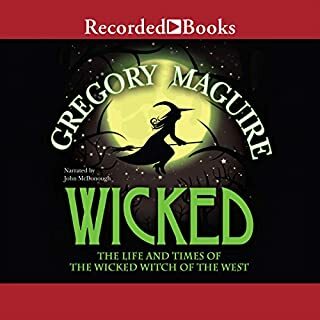 Must download book 2.
secrets found in the swamp. Thrilling, misterious , funny, loving, friendships,magical. Beautiful Creatures is all this and more. 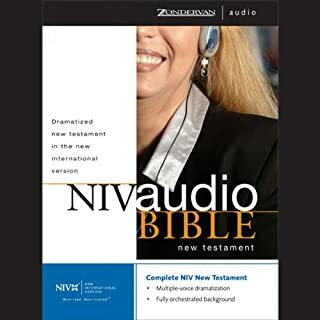 The NIV Audio Bible: New Testament is more than a Bible you listen to. It's an experience that helps you enter into God's Word...so God's Word can enter into you. This has got to be the best (New Testament)Bible I've ever listened to yet. Deep within a heavily guarded compound of the Brookhaven National Laboratory lies the nation's most protected secret: an active alien artifact. 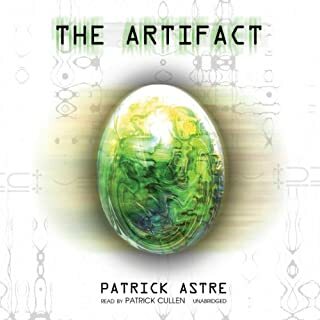 Estimated at several millions of years old, impervious to all efforts to penetrate its secrets, the artifact taunts researchers with bursts of mysterious radiation that may be efforts at communication. 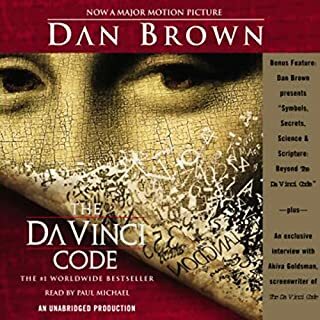 I found this book very interesting, full of suspense and mystery. 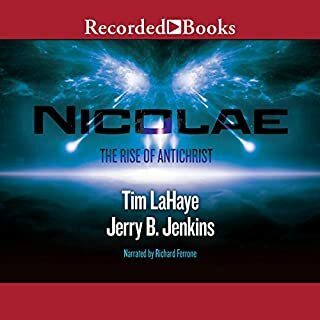 If you like things "not of this world" then you'll probably like this book. 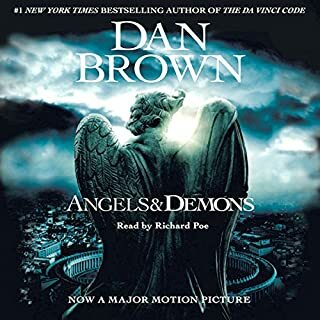 I liked the Unabridged version better, has much more detail and suspense. This book is full of suspense and has a very twisted but unexpected ending. If you like under water suspense and strange creatures from the depths of the ocean then you'll love this book. 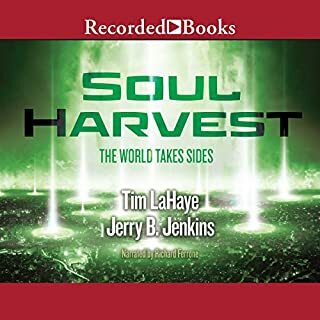 I have listened to this book 5 times and I just love it. I only wish the author would come out with another one like this. I enjoyed this book very much. Seeing it thru the Witches point of view gave me a whole new prospective on the Wizard of Oz. Curious and not a little unnerved, Errol sneaks into the graveyard where his father is buried. What he finds there changes his life forever. 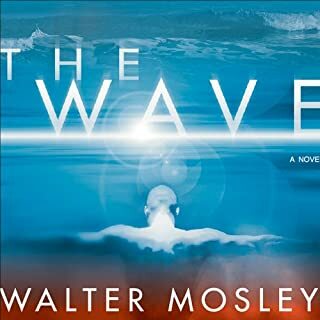 Caught up in a war between a secret government security agency and an alien presence infecting our world, touched by "the Wave", he knows that nothing will ever be the same again. This was a very mysterious book that kept my attention the whole time. It's about a sons love for his father that has no boundaries even after death.